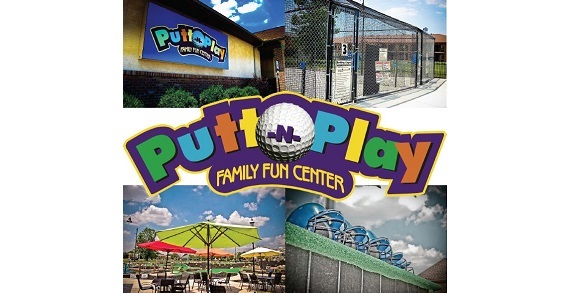 Putt N Play in Grove City gives kids of all ages the chance to enjoy the great outdoors, be it playing the 18-hole mini golf, enjoying the batting cages, soccer cages, or the indoor arcade. There is something for everyone! 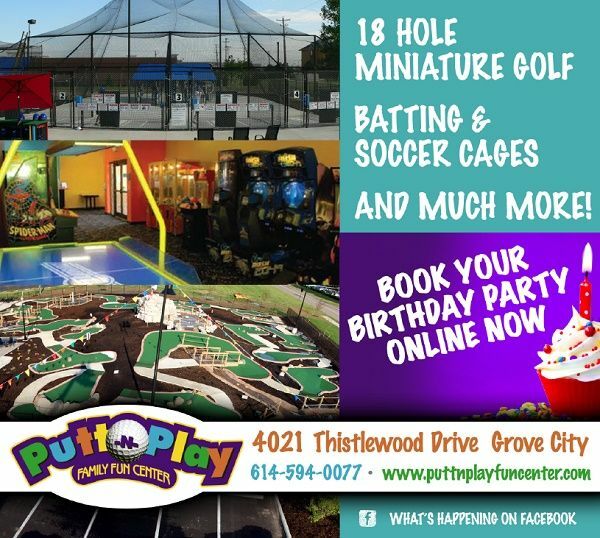 Don't forget to sign up for Putt N Play's birthday rewards for a special surprise! 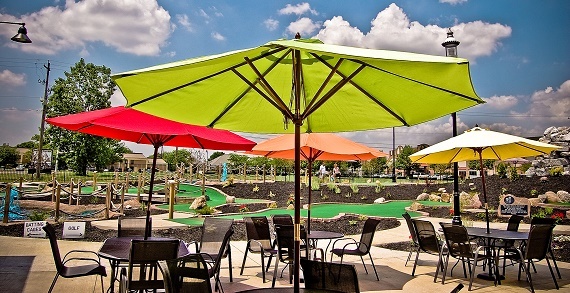 Hours are seasonal, so please call 614-594-0077 or check the website.